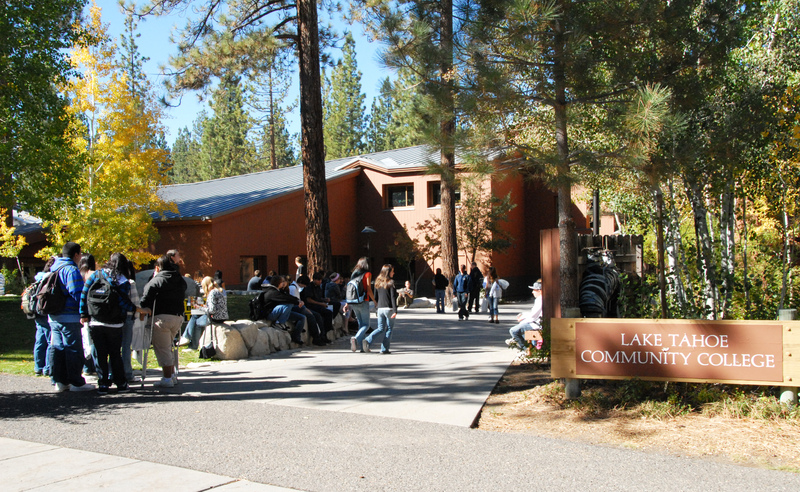 At 6,229 feet above sea level, Lake Tahoe Community College, set in the heart of South Lake Tahoe, is located at the highest elevation of any college in Northern California. Opened in 1975, approximately 3,000 students come through the doors each quarter. Beyond the classrooms and labs, the 164-acre wooded campus also features a 192-seat black box theater, a world-class soccer field, extensive art lab, a Child Development Center, and much more. A 26,000-square-foot gymnasium with a dance studio and fitness education center, plus a Student Center, which includes a café and commercial-grade kitchen for the culinary arts program were opened in 2002. In 2006, the college opened a new 27,000-square-foot library and adjoining art gallery. The college calendar is based on the quarter system, with each quarter 12 weeks long. Following the three quarters there is a six-week summer session. For dates and deadlines, check out the Academic Calendar. 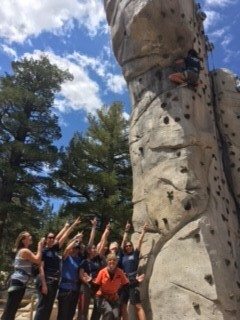 With 31 associate degree options plus 28 career and technical certificates to choose from, students can pursue a wide variety of interests such as our Lake Tahoe Basin Fire Academy program and offerings in allied health, business administration, commercial music, criminal justice, digital media, and wilderness education. 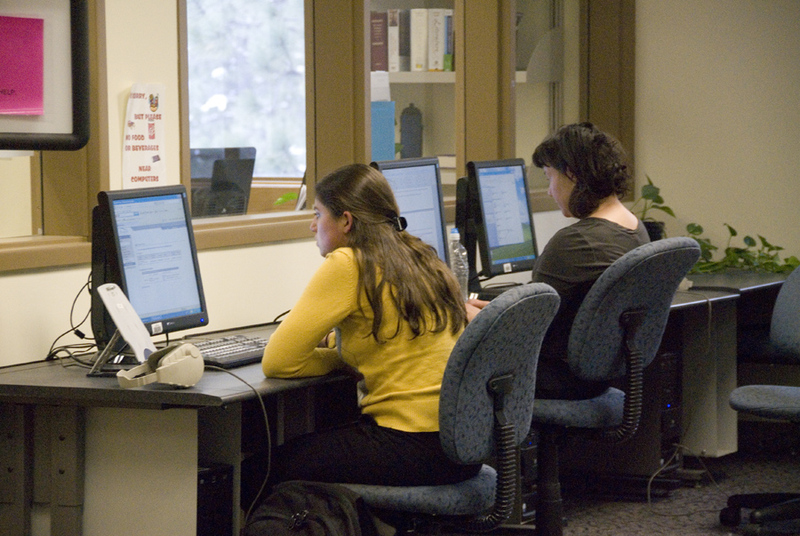 Transfer degrees prepare students for admission to California State University campuses. Outdoor recreation can be found all year in South Lake Tahoe, a town of about 21,000 residents. 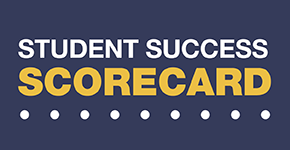 Students are within minutes of three ski resorts. There are a total of 14 resorts located around Lake Tahoe. Summer brings water sports, fishing, hiking, camping, and an extensive network of mountain biking trails. The sun shines an average 75 percent or 274 days each year, giving students plenty of opportunities to get out and explore the Sierra Nevada mountains. The decision to choose the coyote as our new mascot was a deliberate one. The coyote was chosen because of the animal's intelligence, team work, and loyalty to the pack - not to mention they are a regular visitor on campus. The coyote is also a key figure in the Washoe (Wašiw) tribe creation story: the Wašiw people were brought to their homeland surrounding Lake Tahoe by Gewe, the Coyote. LTCC has also captured the college's and the community's connection to the Washoe tribe by using the shape of an arrowhead for the logo's border. The blue in the bottom of the logo is a nod to the college's proximity to and bond with Lake Tahoe. And those aren't just any trees surrounding the coyote in the logo: those are Jeffrey pines, found throughout the Tahoe Basin. The state flags for California and Nevada both feature a single star, so the two stars on either side of "LTCC" in the logo represent the college's relationship with both states. 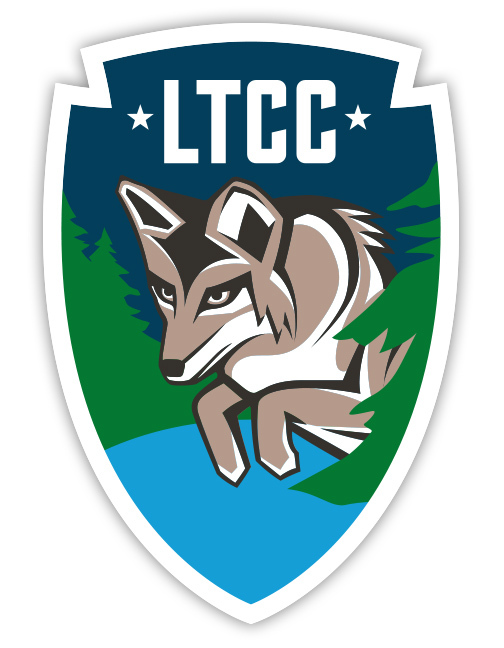 The LTCC Coyote logo is featured on hats, shorts, blankets, t-shirts and hoodies in the LTCC Bookstore. So grab your Coyote gear and get ready to howl at home games!